How to Access Your Vimeo Account? Most of our digital files are hosted on Vimeo OTT. When you purchase the digital file over the store, you are meant to receive an automatic email from Vimeo that includes a button that you can click to watch and download your audio and video files. Sometimes this email lands in the junk mail box due to its promotional nature. If you do not receive the email and would like to access your account, you can request for the email to be resent to your inbox. Please watch our tutorial videos below to find out how to receive a new email and access your account. How to Access Your Vimeo OTT Account - Part 1 from Hillsong Music Resources on Vimeo. 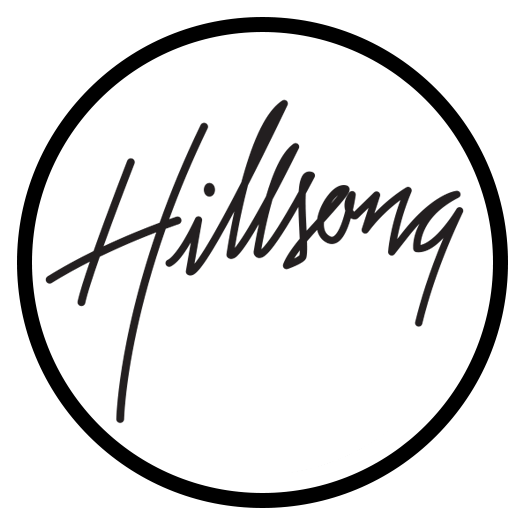 How to Access Your Vimeo OTT Account - Part 2 from Hillsong Music Resources on Vimeo.